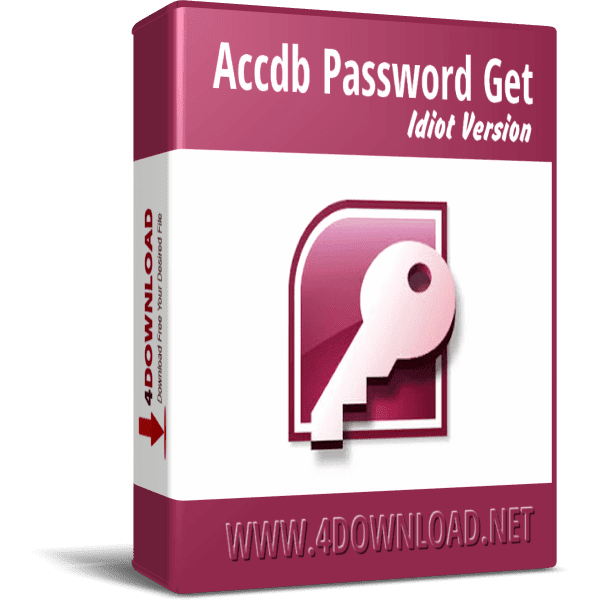 Accdb Password Get is a program to recover passwords for MS Access 97/2000/2003/2007/2010/2013/2016 databases. 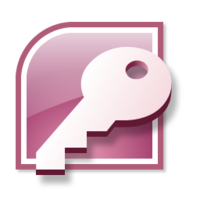 All Microsoft Access Versions are supported. 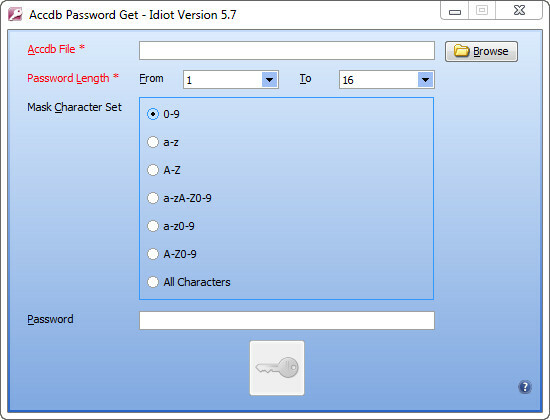 Recovering passwords for Access 97/2000/2003/2007/2010/2013/2016 database files.